The living room is appropriately named since next to the kitchen (most times literally! ), the living room is where most of the actual living happens. We read, snuggle with the dog, watch TV, have family reunions, and yes even eat in our living room. 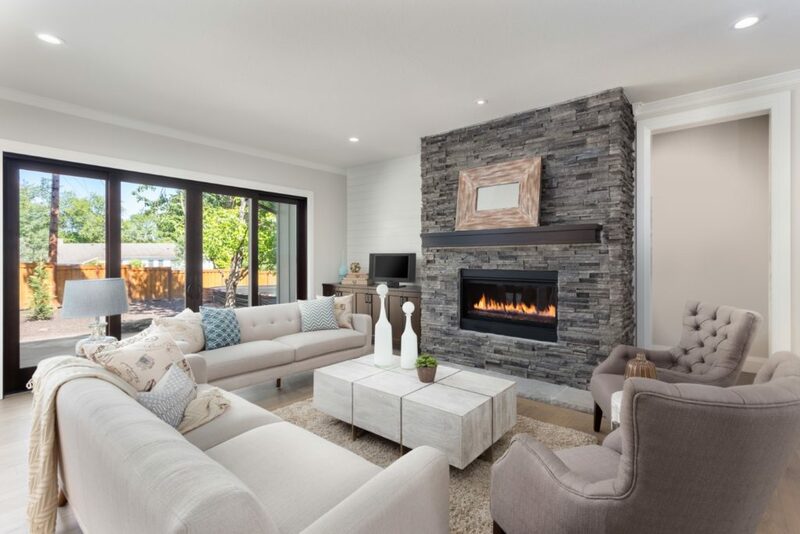 The living room does a lot of living and so we need to make sure we have the right furniture and décor elements to make the living space as happy and welcoming as can be. We also want it to last and yet to change with the times and seasons based on our tastes and needs. With that in mind, it’s time for another edition of where to splurge versus where to save. This time we’ll be looking to our most used living space, the living room. Just think of all you do on your couch. It’s a lot, isn’t it!? A high-quality sofa can literally make or break your back. Comfort is key and a sofa or couch that breaks or is sagging within a few short years is not a safe investment. The sofa is also likely to be one of the longer term items in your living room, investing in quality means you will love living your living room for years to come – because all you need to do is change up the throw pillows! Good lighting is essential for any room, including the living room. Good lighting makes tasks easier, helps maintain eyesight, and adds ambiance and mood. 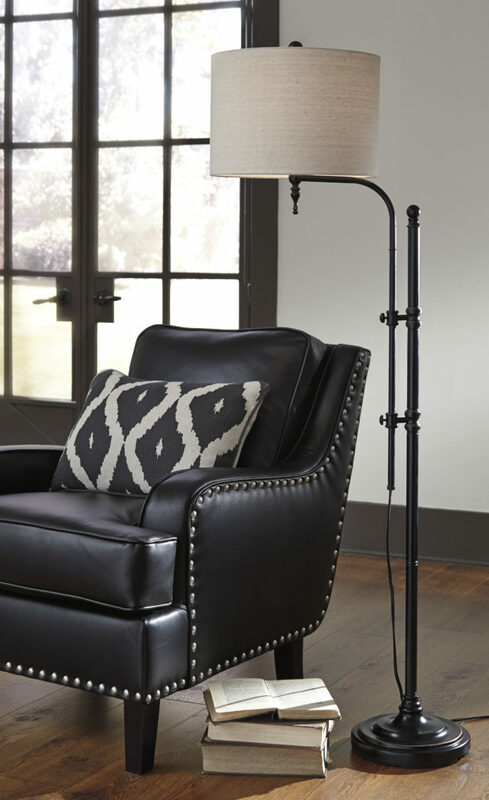 Be sure to have well-placed floor lamps, table lamps, chandeliers, and pot lights to help you light up your living space. Bonus! 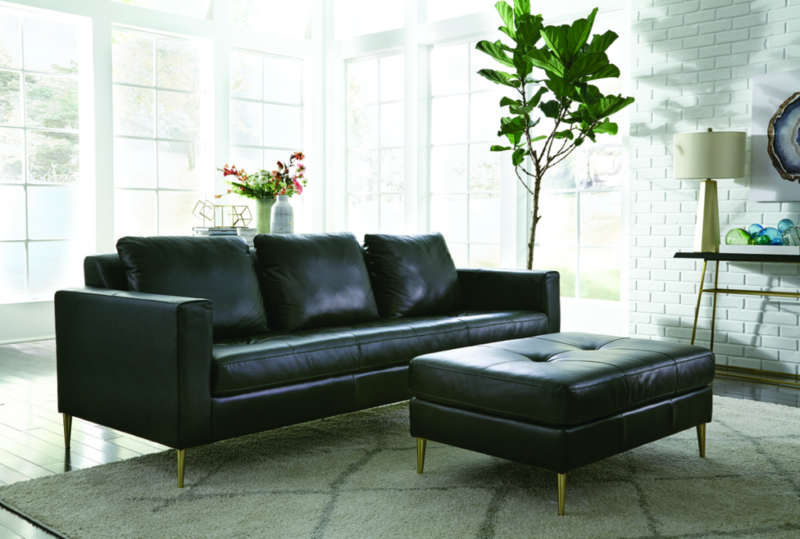 While both lighting and quality sofas are a financial splurge, you can easily take advantage of sales like Boxing Week to save on your splurge items. Now that’s smart living! 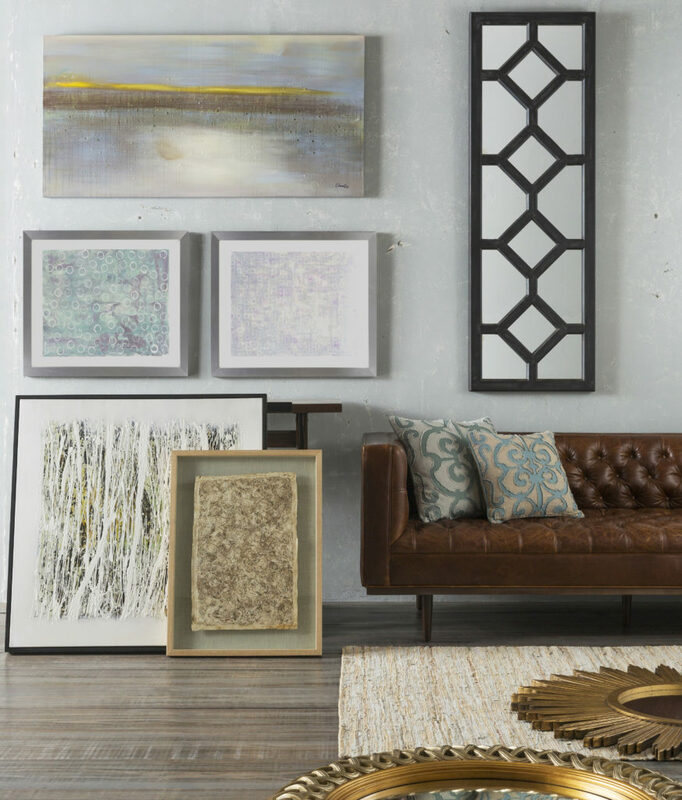 Throw pillows, seasonal décor, and other accent items are a great way to add personality to your living room without blowing the bank. A solid sofa investment means you’ve got 10 to 20 years of throw pillow variety, new area rugs, and interesting art to rotate. What fun! 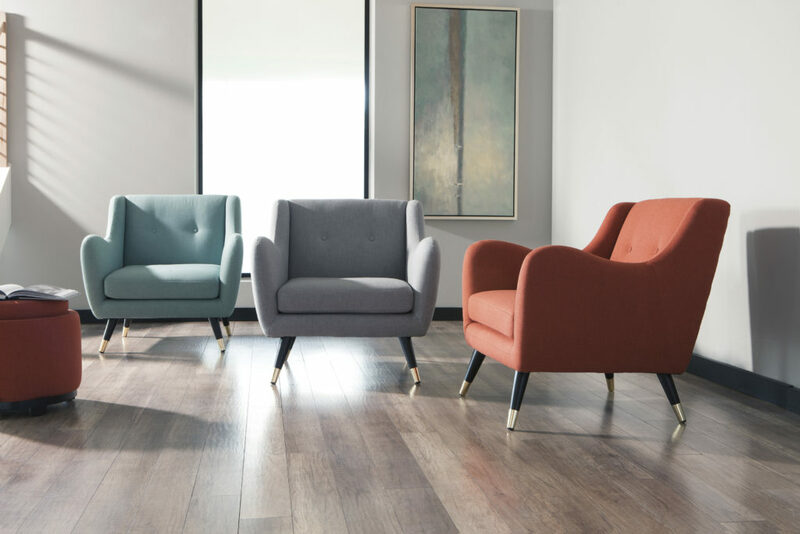 We all know and love a great accent chair, and we all know how versatile they can be. But there is no need to spend a boatload on a chair that will rarely get sat on. This is where you can afford to save and get something in a lower quality since you won’t be using it nearly as often as something like a sofa. Bonus! You can save even more on these items by buying off season – like stocking up on all new Christmas décor during Boxing week.